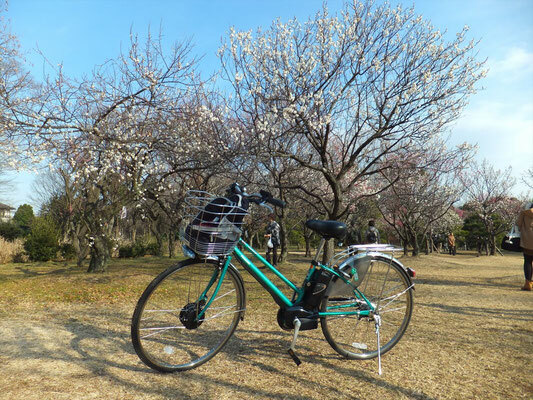 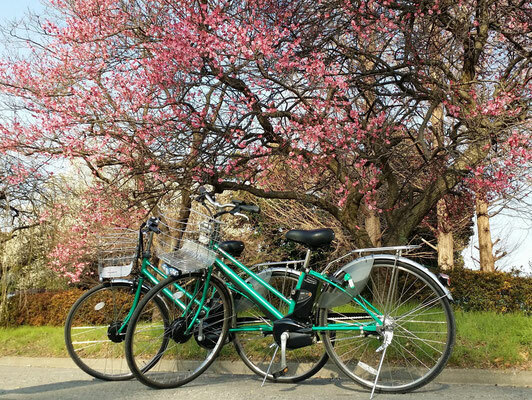 Ume blossom in Omiya 2nd Park is the best season for viewing. 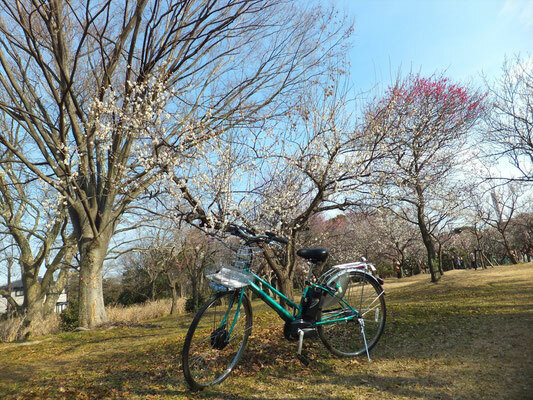 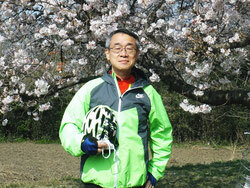 About 40 kinds of Ume trees make colorful scenery, beginning of flowering series through a year. 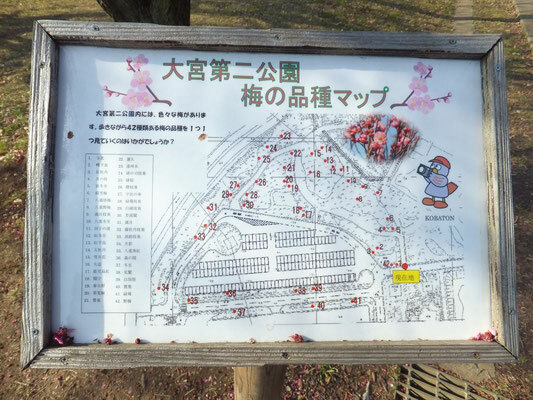 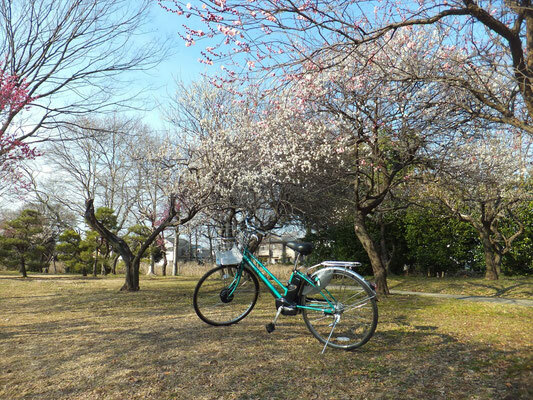 Ume blossom festival at the park is going by March 9th, Sunday and many local people enjoying viewing and taking pictures of the spring gifts. 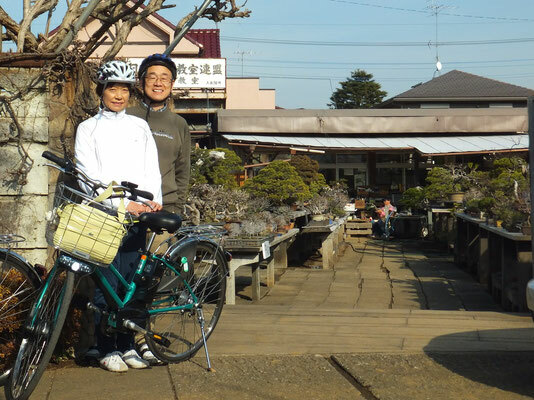 We also stopped by Toju-en, one of "Bonsai" garden in Bonsai Village.